Finding the best rate and deal on a mortgage can be a challenge - how do you compare all those competing offers out there? However, a new online tool unveiled this week by the Consumer Financial Protection Bureau (CFPB) tries to make it a bit easier. The CFPB's "Owning a Home" online toolkit gives potential homebuyers a look at the rates lenders are offering to borrowers like them. It takes information such as credit score, down payment, house price and other data to generate a snapshot of the rates lenders are offering borrowers with that profile. A chart not only shows the range of rates borrowers are offering, but also many lenders are offering a given rate, so you can see how the compare to each other. Another feature on the page lets you calculate the difference in how much you'll pay in interest between two rates over 5 and 15 years. The CFPB hopes the new tool will encourage more borrowers to shop around and compare competing loan offers before signing off on a mortgage. Along with the new toolkit, the CFPB also released a report showing that nearly half of all borrowers don't shop around for a mortgage, giving serious consideration to only one lender or broker before applying for a loan. "Our study found that many consumers are not shopping for a mortgage." said CFPB Director Richard Cordray. "Consumers put great thought into the choice of a home, but the mortgage process continues to be intimidating." In a speech this week at the Brookings Institution, Codray contrasted the difference between the care most people take in shopping for a home compared to the relatively casual way they choose a mortgage. "Given the importance of this major purchase, almost nobody looks only at one house and decides to stop right there," Codray said. "Consumers spend considerable time looking at different neighborhoods and at different homes for sale. The same should be true of choosing among possible mortgage loans. When you are spending a lot of money, you are literally betting the house on the choices you are making, and it can be highly beneficial to shop around." According to the CFPB, the difference of half a percentage point on a $200,000 30-year fixed-rate mortgage can mean a savings of $60 a month in interest or $3,500 over five years. The CFPB study found that borrowers commonly rely on lenders, brokers and real estate agents as sources of information about mortgages. Some 70 percent borrowers said they relied on those sources "a lot" in obtaining a mortgage. And while those can be useful sources of good information, the CFPB notes they also have a vested interest in the choices a consumer makes, which it cites as a reason for creating the toolkit. The reaction in the mortgage industry to the new toolkit has been decidedly cool, with many loan officers questioning whether the CFPB is overreaching on its mission by coaching consumers on how to shop for mortgages and saying it should not be the business of supplying pricing information. 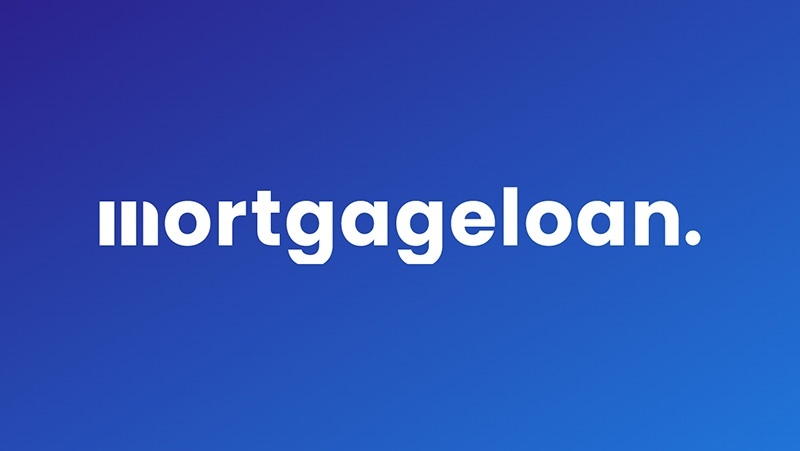 Among specific criticisms are that the toolkit does not indicate the fees that are charged in connection with the different interest rate levels and that it does not provide an APR (annual percentage rate), which mortgage lenders must include in any advertising that lists rates. To be sure, origination fees can have a significant effect on the rates that a lender charges, with many lenders offering lower rates in exchange for higher fees. The CFPB toolkit indicates that the rates it lists are based on no more than -0.5 to +0.5 discount points, but aside from that there is no other indication of secondary costs. Another complaint is that, with the wide variety of credit score systems in use these days, borrowers could get bad information from the toolkit. If the credit score a borrower has is not a FICO credit score, the type mortgage lenders typically use, putting that score into the toolkit could make them think they can qualify for a lower rate than they can actually obtain. To be sure, though, much of the grumbling about the toolkit has been that it will give an marked advantage to lenders charging lower rates and force other lenders to match them. The toolkit has other limitations as well. For one, it's set up for use by potential homebuyers, so it doesn't show rates for refinancing. That means it doesn't allow you to check the rate you might be able to get on a HARP refinance with no- or negative equity. The tool hasn't been updated yet to allow the new 3 percent down payment programs recently announced by Fannie Mae and Freddie Mac, so you can't check those either. The best you can do is imput a rate of 5 percent on a conventional loan. And it might be quibbling, but you can't input a 3.5 percent down payment on an FHA home loan either - you have to enter 4 percent instead, which will give you a fairly accurate rate but will give you the wrong figure for your down payment. What the toolkit does do very well is show you the range of interest rates that lenders in your state are offering, and what rates they're clustering around, so you have a pretty good idea what to expect. That's something you can't get from merely checking the daily average rates online. The CFPB says its research shows that borrowers who are knowledgeable about the rates that are available are about twice as likely to shop around for a mortgage than those who are not - and therefore are more likely to get a better deal.